Alias Names for parsley: Parsley, also called Petroselinum sativum, common parsley, garden parsley, curled leaf parsley, flat leaf parsley, Italian parsley, rock parsley is the world’s most popular culinary herb is also known as “rock celery” and belongs to the Umbelliferae family of plants. Chinese Names for Parsley: None found. Parsley is one of the world’s seven most potent disease-fighting spices which also include Ginger, Oregano, Cinnamon, Turmeric, Sage, and Red chili peppers. Parsley grows in most climates and is readily available throughout the year. 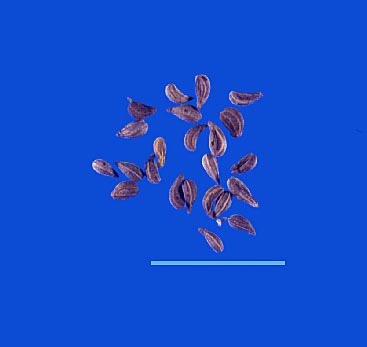 It is a biennial plant which means that it produces seeds during its second year of production and will reseed itself if you let it. Many of my client’s test they would benefit greatly from eating parsley for all kinds of health problems. Note: Chinese parsley is actually cilantro. Some feel the curly leaved variety is best preserved by freezing, as opposed to drying. Although it will retain most of its flavor, it has a tendency to lose its crispness, so it is best used in recipes without first thawing. Possibly the most popular herb grown in cooler areas, but also one of the most ‘failed’ herbs. 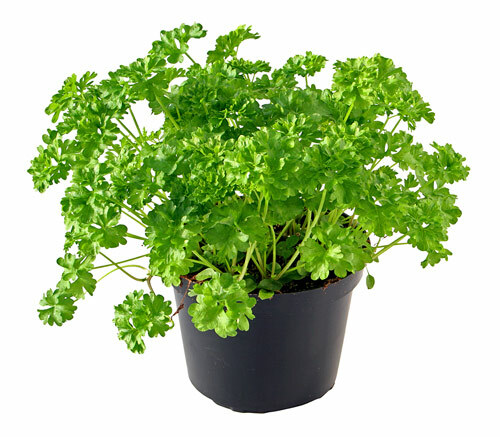 There are two reasons for this – firstly parsley is not so quick or easy to germinate as many other herbs. Secondly, it does require a reasonably rich soil to perform well. Parsley grows in either sun or partial shade. From plant to harvest is approximately three months.